If you are looking for a photography workshop or holiday that will allow you to capture images of nature & wildlife, including those of some of nature's most stunning creations as well as capturing the moment to remember forever, then you have come to the right place. For the past 6 years, NaturesLens have provided a packed yearly calendar of wildlife photography holidays, taking in everything from the exotic wild cats of India to the signature birds found on the Spanish plains or, the personal favourite of ours, the dalmatian pelicans of northern Greece. 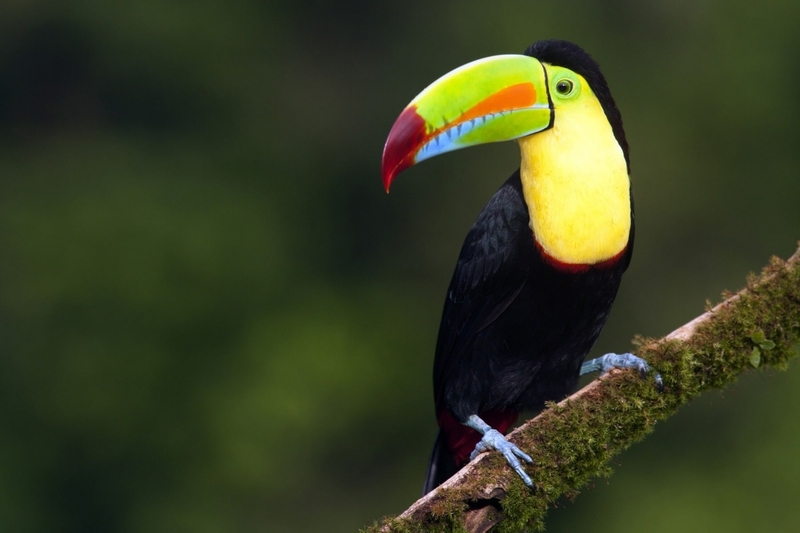 Perhaps the spread of amazing wildlife of Costa Rica is of interest, including toucans, aracari, frogs, snakes, hummingbirds & much more - if this is the case, then our Wildlife of Costa Rica photography tour is right for you. Our leaders, Pui Hang, David, Annette, Dan, Alan, Johnny, Robin, Ian, Victoria, Dobromir, Serge, Boris, Javier & Georgi, will help put you in the best locations & will be on hand to help you capture incredible, natural images that you will proudly showcase on your return. Our locations for photography tours & trips include those in Africa, Asia, Central & South America, Europe, North America & the United Kingdom. Unless stated otherwise, all NaturesLens wildlife photography holidays are suitable for single travellers, we design our financially protected holidays so that each participant gets their own room, there is no sharing & no single supplement. Join Ian Roberts & David Miles, members of the NaturesLens guiding team, in various photographic locations during January 2019 for 15 nights; take the opportunity to capture images of the the massive number of bird species & other wildlife of costa rica; the NaturesLens Birds, Mammals & other Wildlife of Costa Rica past event is offered on a half board, non-shared room basis, & costs £3999 £3799 per participant. 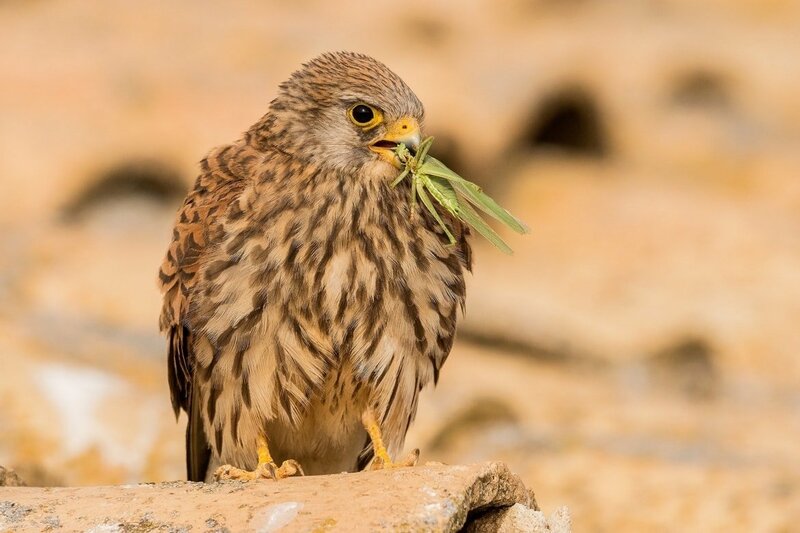 Join Alan Hewitt, a member of the NaturesLens guiding team, in Calera y Chozas during April 2019 for 8 nights; take the opportunity to capture images of the owls, kites & other birdlife; the NaturesLens Spanish Birds of Calera photography holiday is offered on a full board, non-shared room basis, & costs £2249 per participant. 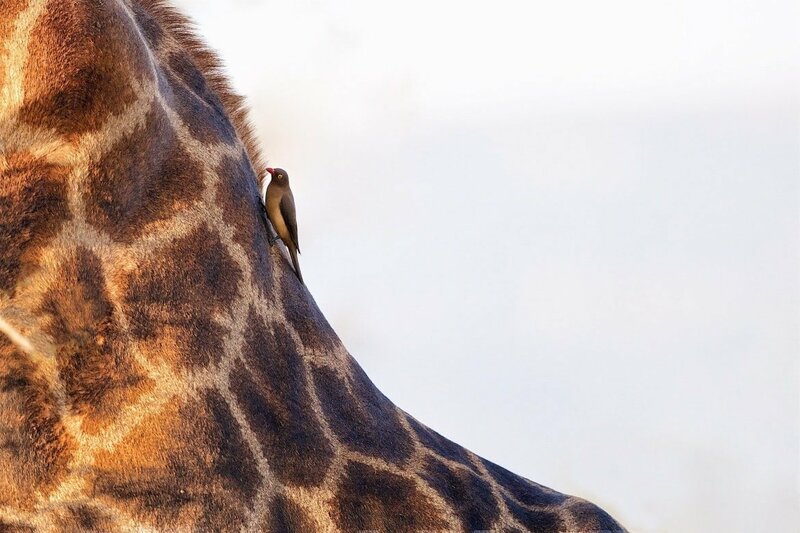 Join Pui Hang Miles, one of the co-founders of NaturesLens, in Zimanga Wildlife Reserve during May 2019 for 7 nights; take the opportunity to capture images of the varied african wildlife; the NaturesLens African Wildlife of Zimanga photography holiday is offered on a full board, shared room basis, & costs £3749 per participant. 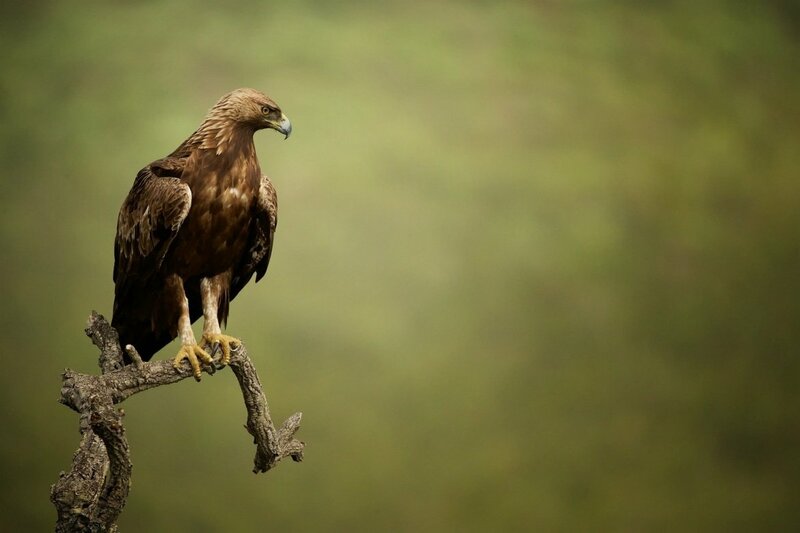 Join Alan Hewitt, a member of the NaturesLens guiding team, in Extremadura during May 2019 for 5 nights; take the opportunity to capture images of the the fabulous eagles of extremadura; the NaturesLens Raptors & Eagles of Extremadura photography holiday is offered on a full board, non-shared room basis, & costs £1599 per participant. 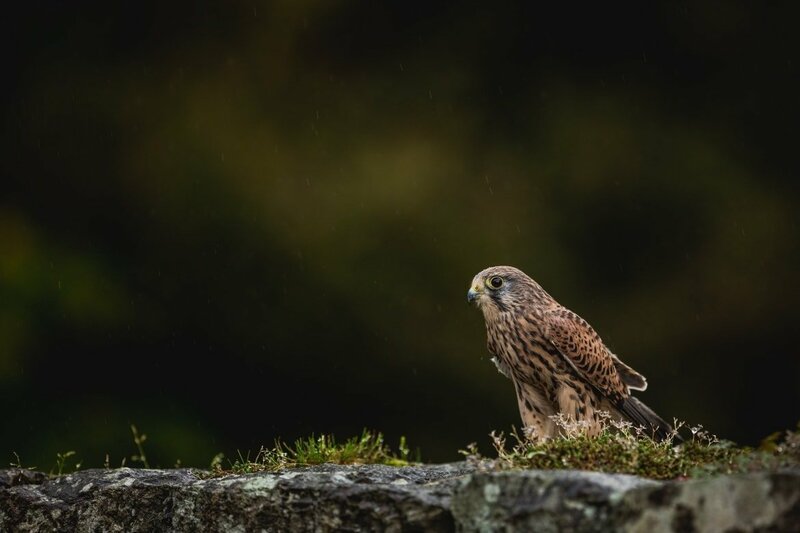 Join Pui Hang Miles, one of the co-founders of NaturesLens, in Welshpool during May 2019; take the opportunity to capture images of the birds of prey; the NaturesLens Spring Birds of Prey photography workshop costs £225 per participant. 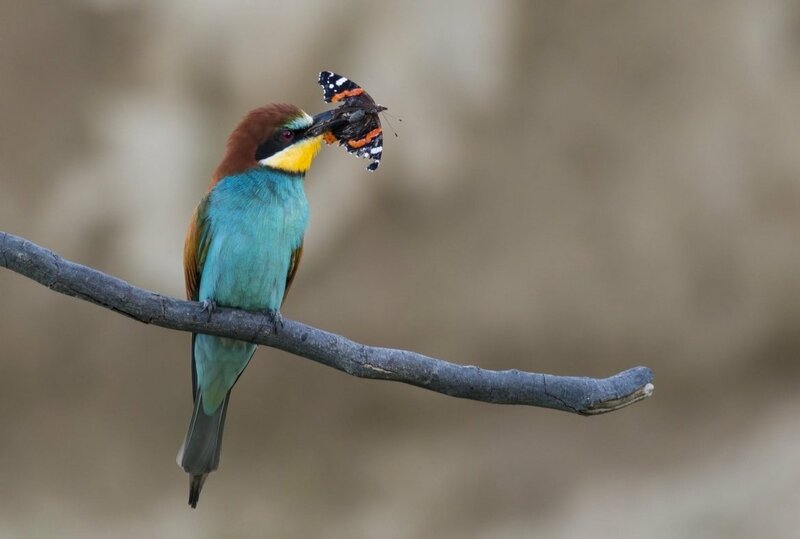 Join Alan Hewitt & Georgi Krastev, members of the NaturesLens guiding team, in Belene during May 2019 for 5 nights; take the opportunity to capture images of the rollers, bee-eaters & more of bulgaria; the NaturesLens Rollers, Bee-Eaters & more of Bulgaria photography holiday is offered on a half board, non-shared room basis, & costs £1199 per participant. 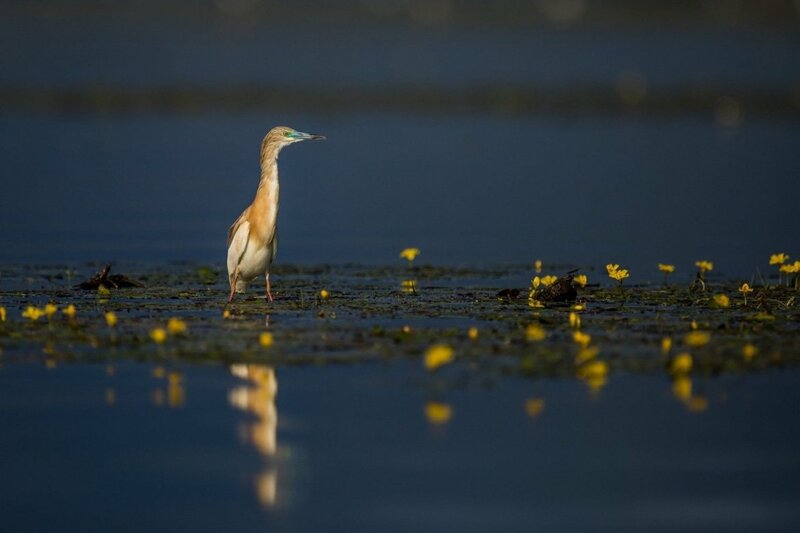 Join David Miles, one of the co-founders of NaturesLens, in Kerkini during June 2019 for 5 nights; take the opportunity to capture images of the spring birds & other wildlife of lake kerkini; the NaturesLens Spring Birds of Lake Kerkini photography holiday is offered on a full board, non-shared room basis, & costs £1499 per participant. 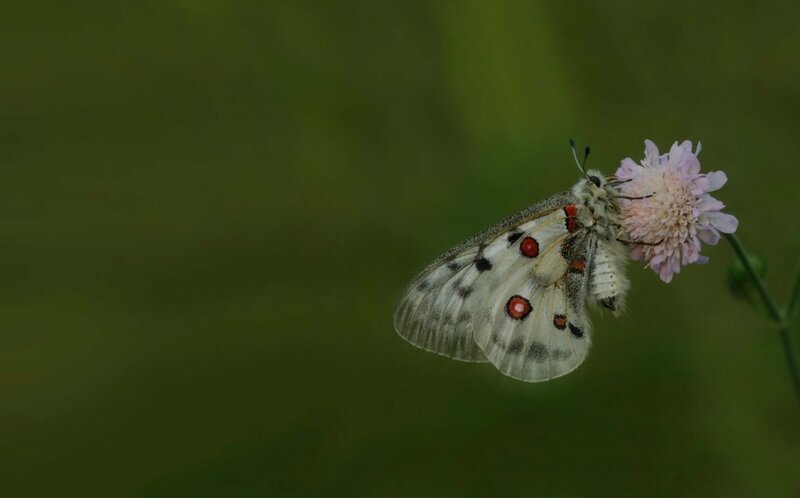 Join Victoria Hillman & Dobromir Domuschiev, members of the NaturesLens guiding team, in Sofia during June 2019 for 7 nights; take the opportunity to capture images of the the amazing butterflies & macro subjects; the NaturesLens Butterflies & Macro Subjects of Bulgaria photography holiday is offered on a full board, non-shared room basis, & costs £1399 per participant. 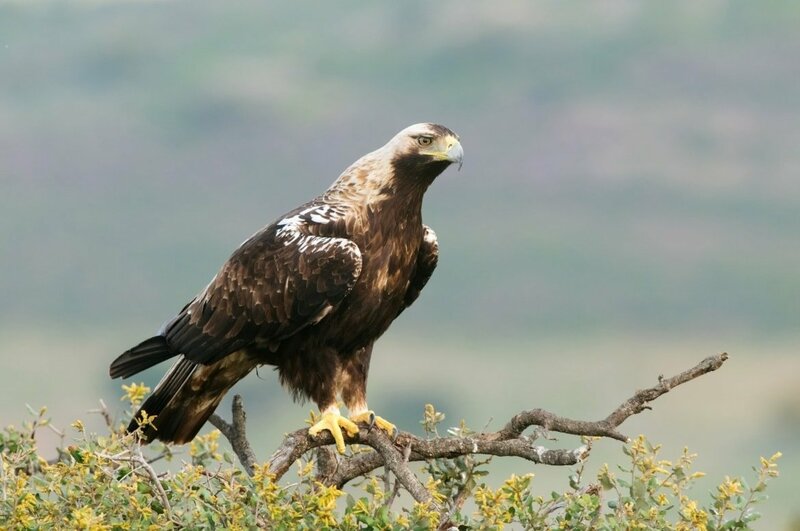 Join Alan Hewitt, a member of the NaturesLens guiding team, in Extremadura during June 2019 for 7 nights; take the opportunity to capture images of the golden & bonelli's eagles; the NaturesLens Eagles of Extremadura photography holiday is offered on a full board, shared room basis, & costs £2149 per participant. 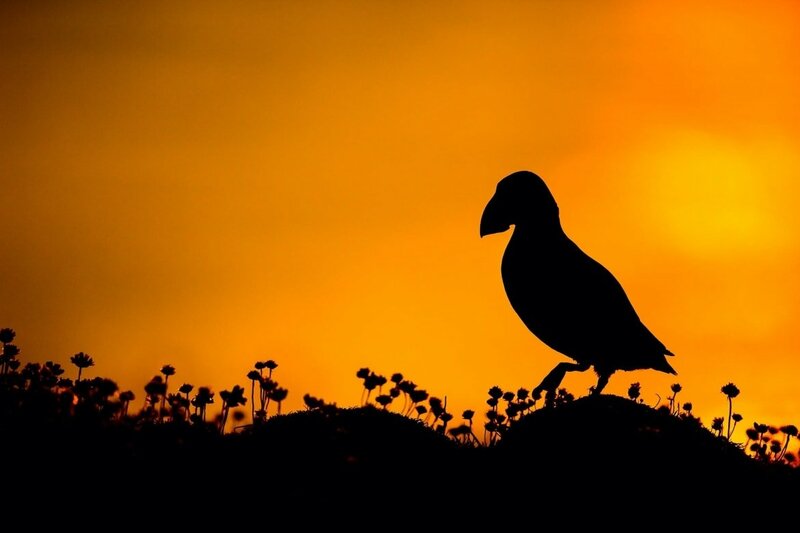 Join Ian Roberts & Robin Lowry, members of the NaturesLens guiding team, in Skomer Island during June 2019 for 4 nights; take the opportunity to capture images of the comical atlantic puffin; the NaturesLens Atlantic Puffins of Skomer photography holiday is offered on a half board, shared room basis, & costs £699 per participant. 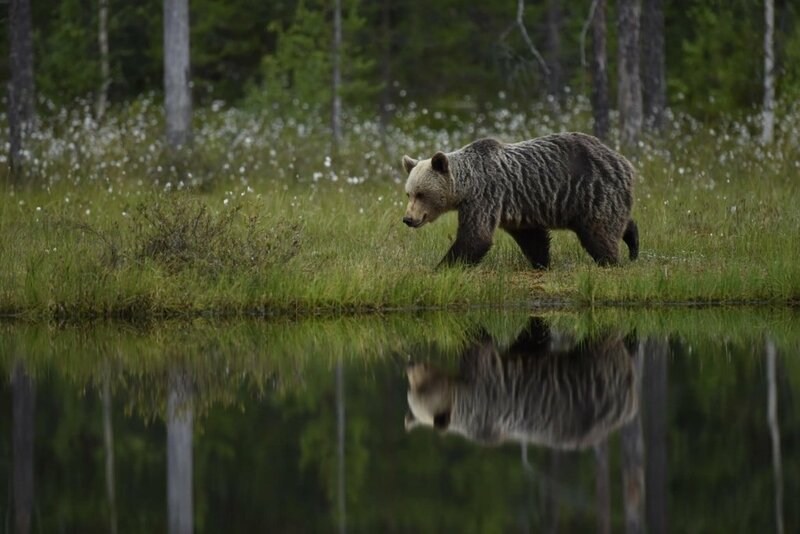 Join Johnny Södergård, a member of the NaturesLens guiding team, in Kuhmo during June 2019 for 7 nights; take the opportunity to capture images of the wild brown bears; the NaturesLens Wild Brown Bears of Finland photography holiday is offered on a full board, shared room basis, & costs £1999 per participant. 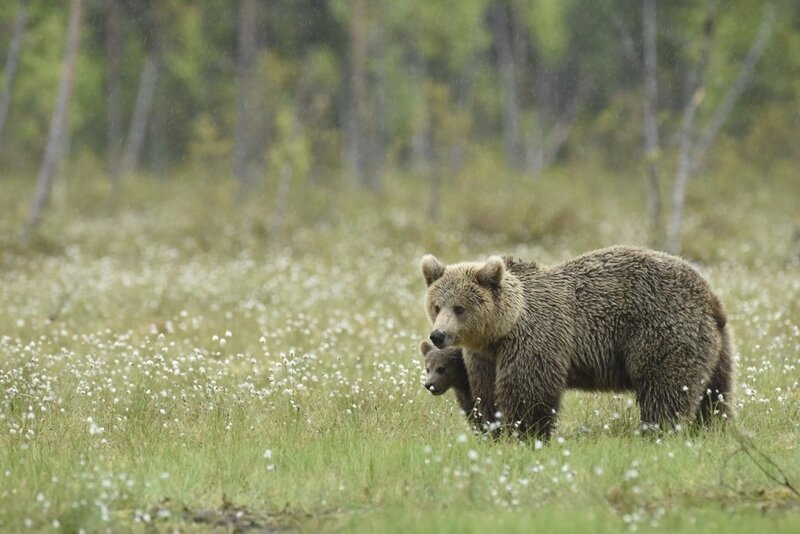 Join Johnny Södergård, a member of the NaturesLens guiding team, in Kuhmo during July 2019 for 6 nights; take the opportunity to capture images of the top level predator & their cubs; the NaturesLens Majestic Brown Bears & Cubs of Finland photography holiday is offered on a full board, shared room basis, & costs £1999 per participant. Join Dan Trim, a veteran of the NaturesLens guiding team, & winner of the BWPA competition in 2017, in Toledo during July 2019 for 7 nights; take the opportunity to capture images of the a truly immense selection of birds found on & around the estate of laguna del taray; the NaturesLens Spanish Birds of Toledo photography holiday is offered on a half board, non-shared room basis, & costs £2249 per participant. 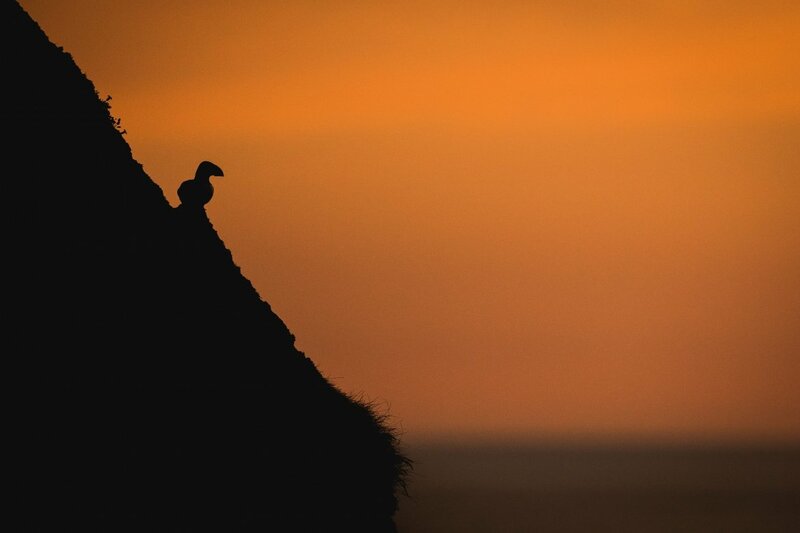 Join Ian Roberts & Victoria Hillman, members of the NaturesLens guiding team, in Skomer Island during July 2019 for 3 nights; take the opportunity to capture images of the comical atlantic puffin; the NaturesLens Welsh Puffins of Skomer Island photography holiday is offered on a half board, shared room basis, & costs £499 per participant. 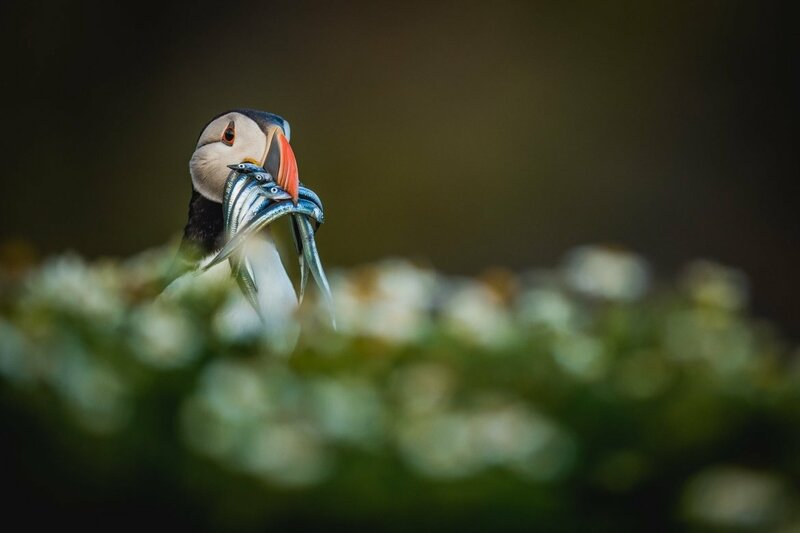 Join Robin Lowry, a member of the NaturesLens guiding team, in Fair Isle during July 2019 for 4 nights; take the opportunity to capture images of the comical atlantic puffin; the NaturesLens Shetland’s Puffins of Fair-Isle photography holiday is offered on a full board, non-shared room basis, & costs £899 per participant. Join Robin Lowry, a member of the NaturesLens guiding team, in Fair Isle during July 2019 for 5 nights; take the opportunity to capture images of the comical atlantic puffin; the NaturesLens Atlantic Puffins of Shetland’s Fair-Isle photography holiday is offered on a full board, non-shared room basis, & costs £1099 per participant. 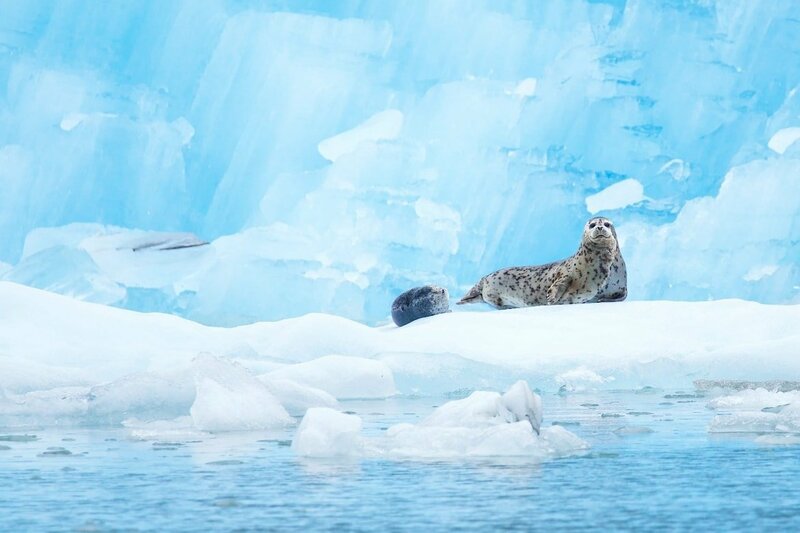 Join David & Pui Hang Miles, the co-founders of NaturesLens, in Juneau during July 2019 for 7 nights; take the opportunity to capture images of the amazing wildlife of southern alaska; the NaturesLens Glaciers, Whales, Eagles & Bears of Alaska photography holiday is offered on a half board, non-shared room basis, & costs £4499 per participant. 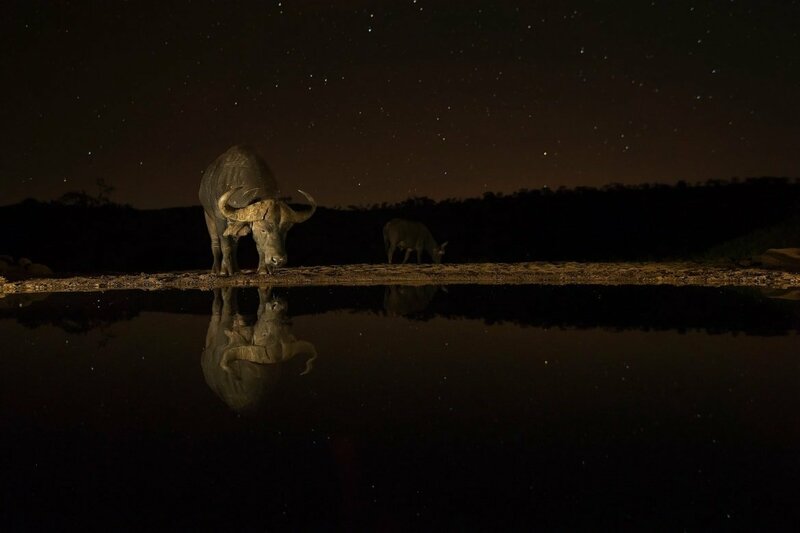 Join David Miles, one of the co-founders of NaturesLens, in Zimanga Wildlife Reserve during September 2019 for 7 nights; take the opportunity to capture images of the varied african wildlife; the NaturesLens South Africa’s Wildlife of Zimanga photography holiday is offered on a full board, shared room basis, & costs £4399 £3999 per participant. 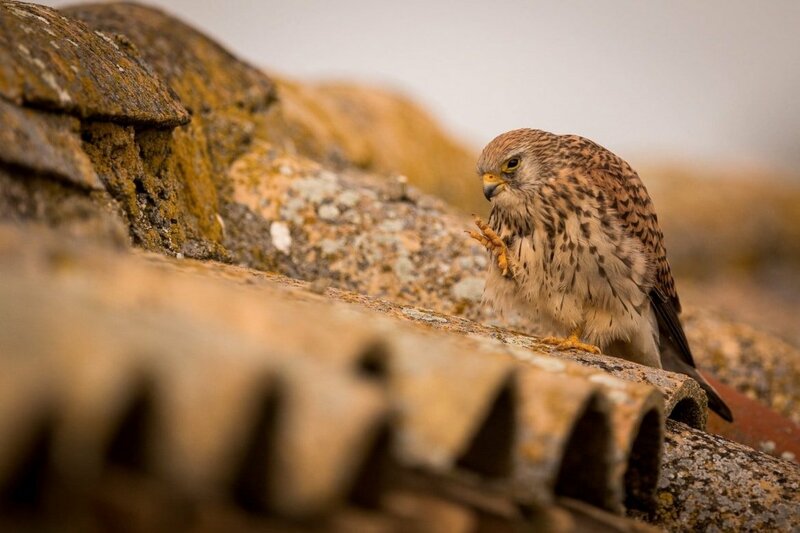 Join Alan Hewitt & Javier Esteban, members of the NaturesLens guiding team, in Carloforte during September 2019 for 4 nights; take the opportunity to capture images of the falcons of sardinia; the NaturesLens Eleonora’s Falcons of Sardinia photography holiday is offered on a half board, non-shared room basis, & costs £1099 per participant. 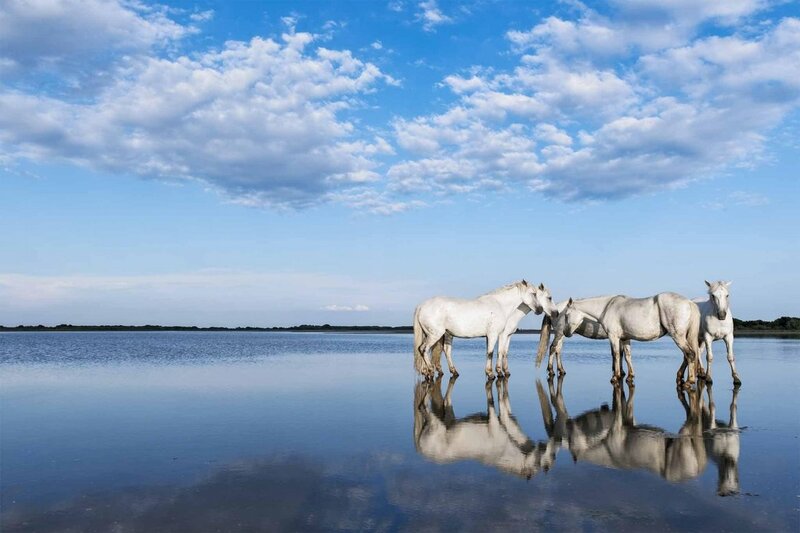 Join Serge Krouglikoff, a member of the NaturesLens guiding team, in Montpellier during September 2019 for 4 nights; take the opportunity to capture images of the magnificent white horses & black stallions; the NaturesLens Wild White Horses of the Camargue photography holiday is offered on a bed & breakfast only, non-shared room basis, & costs £2199 per participant. 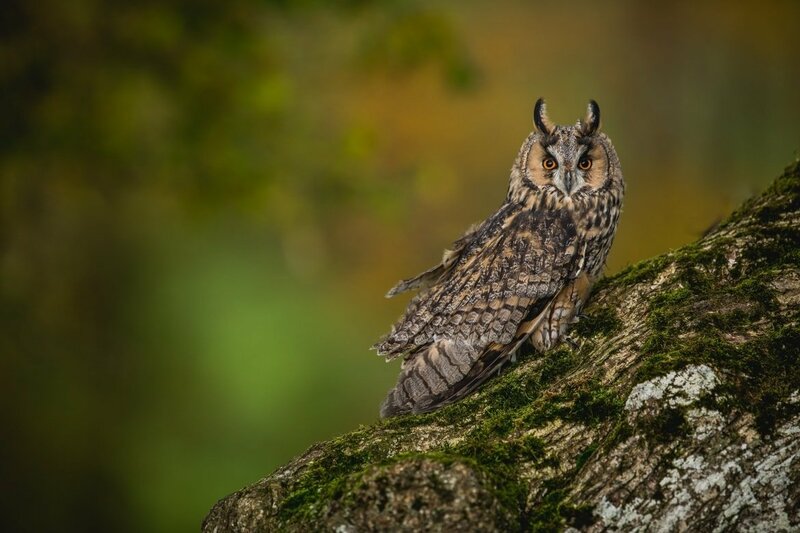 Join Pui Hang Miles, one of the co-founders of NaturesLens, in Welshpool during October 2019; take the opportunity to capture images of the various owls & birds of prey; the NaturesLens Autumn Birds of Prey photography workshop costs £225 per participant. 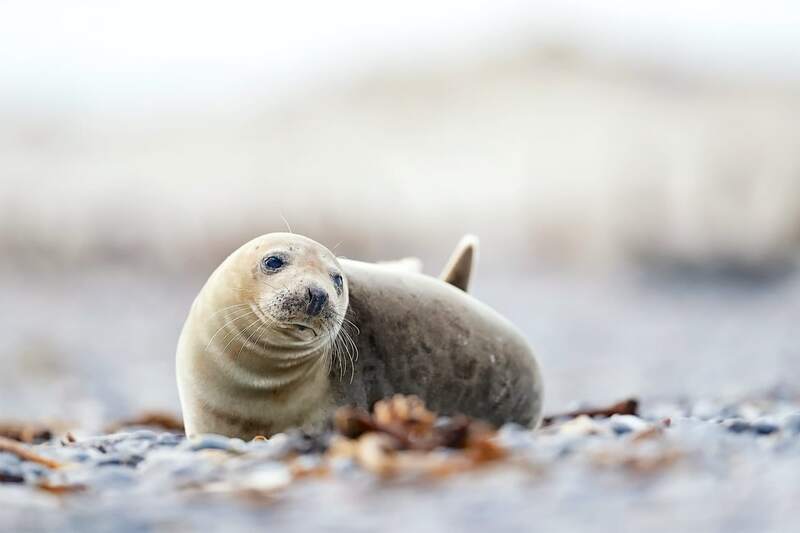 Join David Miles & Ian Roberts, members of the NaturesLens guiding team, in Helgoland during November 2019 for 5 nights; take the opportunity to capture images of the the grey seals colony at düne island; the NaturesLens Helgoland’s Grey Seals photography holiday is offered on a half board, non-shared room basis, & costs £1499 per participant. Join David Miles, one of the co-founders of NaturesLens, in various photographic locations during November 2019 for 15 nights; take the opportunity to capture images of the the massive number of bird species & other wildlife of costa rica; the NaturesLens Wildlife of Costa Rica photography holiday is offered on a half board, non-shared room basis, & costs £4799 £3799 per participant. 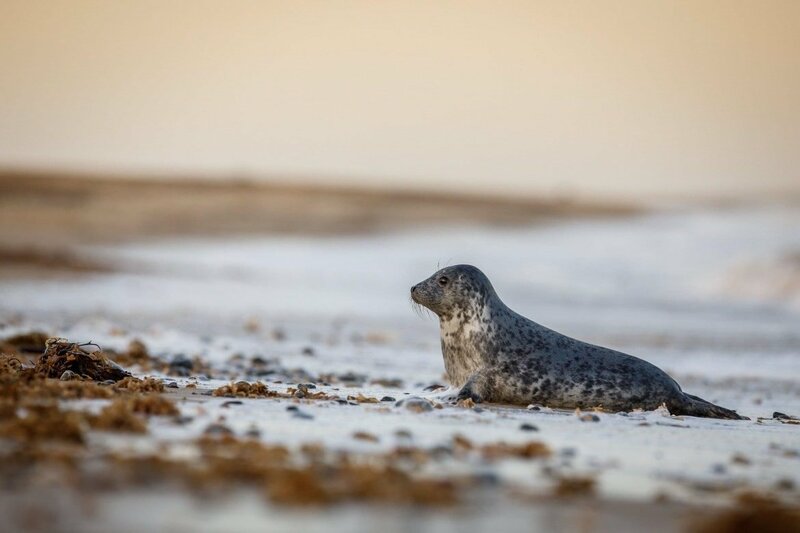 Join Ian Roberts & Alan Hewitt, members of the NaturesLens guiding team, in Norfolk during November 2019; take the opportunity to capture images of the the grey seals & their pups; the NaturesLens Grey Seals of Norfolk photography workshop costs £999 per participant. 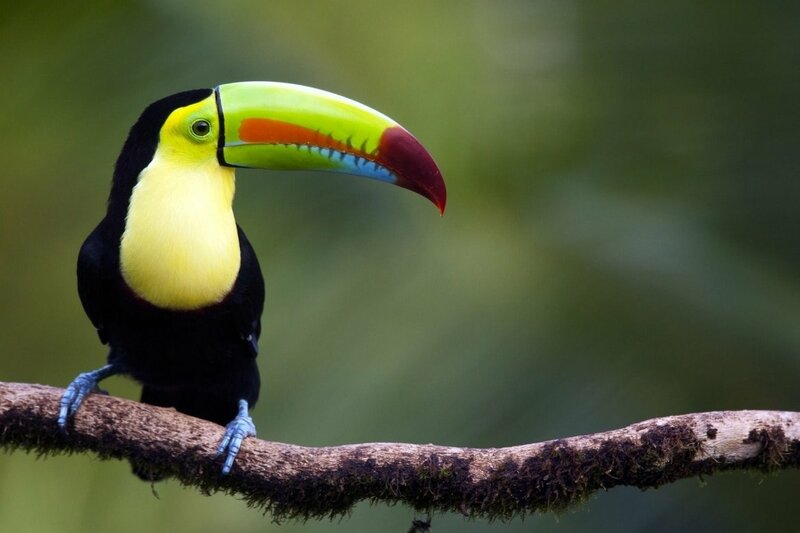 Join David Miles, one of the co-founders of NaturesLens, in various photographic locations during December 2019 for 15 nights; take the opportunity to capture images of the the massive number of bird species & other wildlife of costa rica; the NaturesLens Costa Rican Wildlife photography holiday is offered on a half board, non-shared room basis, & costs £4799 per participant. 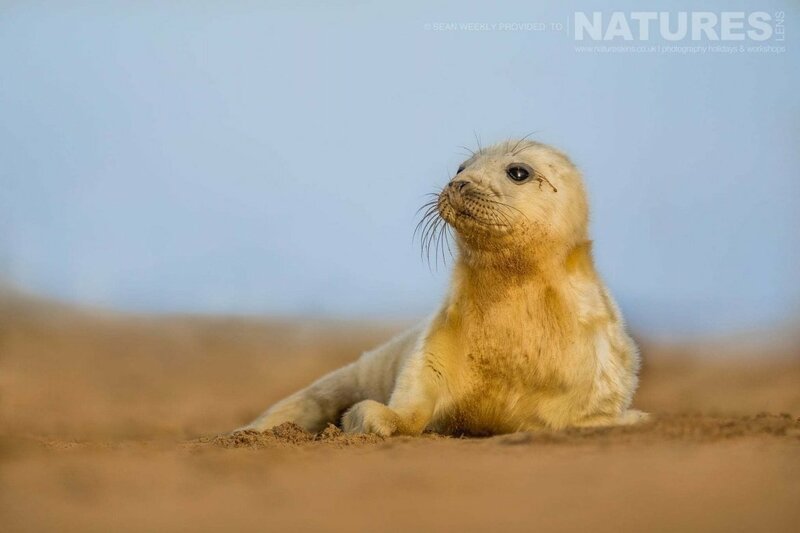 Join Alan Hewitt & Ian Roberts, members of the NaturesLens guiding team, in Norfolk during December 2019; take the opportunity to capture images of the the grey seals & their pups; the NaturesLens Seals & Pups of Norfolk photography workshop costs £999 per participant. NaturesLens offers an exceptional selection of wildlife & nature photography holidays to some of the world’s most renowned locations, within North America, Europe, United Kingdom, Asia, Africa & South America, enabling you to capture images of a selection of nature's most stunning species. Encompassing stunning locations, amazing mammals & beautiful birds, NaturesLens provides all photographers of all ability levels opportunities to expand their photographic portfolio. NaturesLens featured in Magazines, Newspapers & Online. Who is leading which holiday, tour or workshop? Want to guide for NaturesLens? Whatever your query regarding our photography holiday, Nature & Wildlife s, please fill out your details below & we will get back to you. To speak to us, you can phone us on +44 7517 970026. Copyright © 2014-2019 NaturesLens Limited. If you have a question, enquiry or feedback for NaturesLens, please just fill out the form it below & we will get back to you as soon as possible.